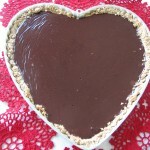 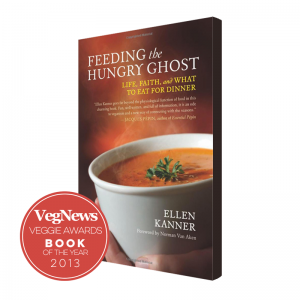 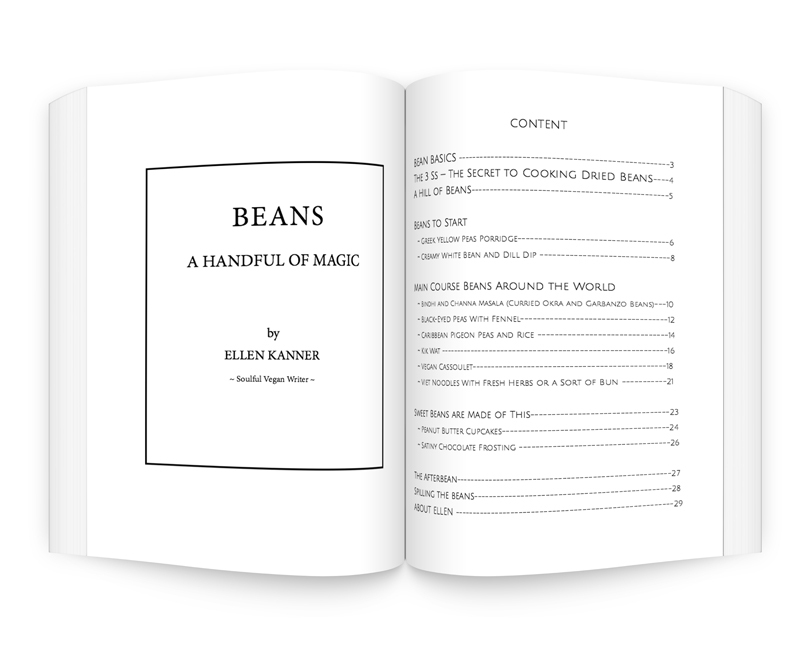 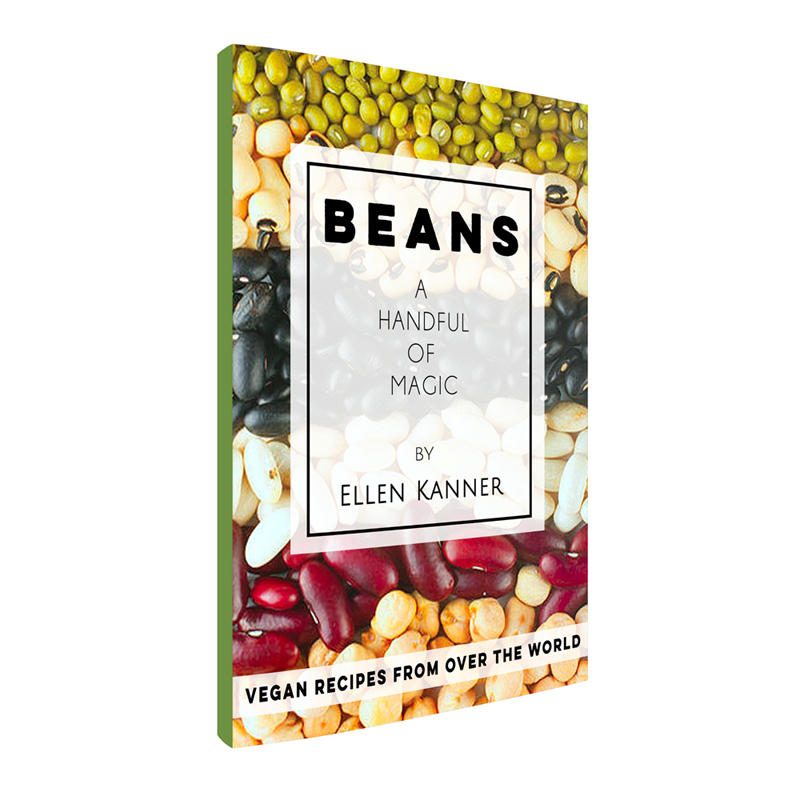 Beans: A Handful of Magic celebrates beans with easy plant-based recipes by Ellen Kanner. Beans: A Handful of Magic celebrates beans with easy plant-based recipes from around the globe. 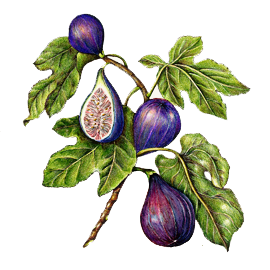 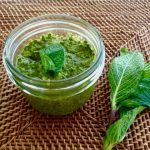 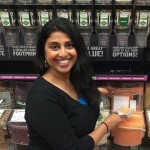 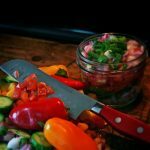 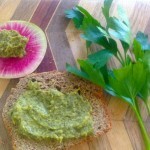 From Caribbean pigeon peas and rice to Greek fava dip, they magically add inexpensive oomph to meals and provide deep, satisfying sustenance.